The minister also noted that “democratic countries including the US and India” need to work together on both the opportunities and challenges emerging in the digital space, he said. 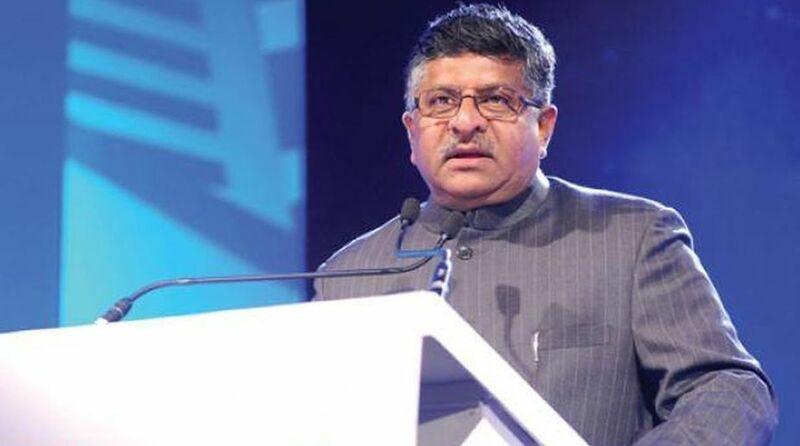 Union IT Minister Ravi Shankar Prasad on Monday discussed data sovereignty and privacy along with other issues with Nisha Biswal, President of US-India Business Council (USIBC), a government official said. “The issues of net neutrality and the need for recognising the rising urge for data sovereignty of the people were taken up and she (Biswal) agreed for discussion on these issues,” the official said. The meeting also had a discussion on the H1B visa issue and the minister was of the opinion that there must be a change of narrative and emphasis must be on the value addition that Indian IT professionals and companies have made to the US. Further, regarding the ongoing US-Sino trade tension, the USIBC President was of the view that it may open up opportunities for India as American companies may be forced to relocate from China to other countries.